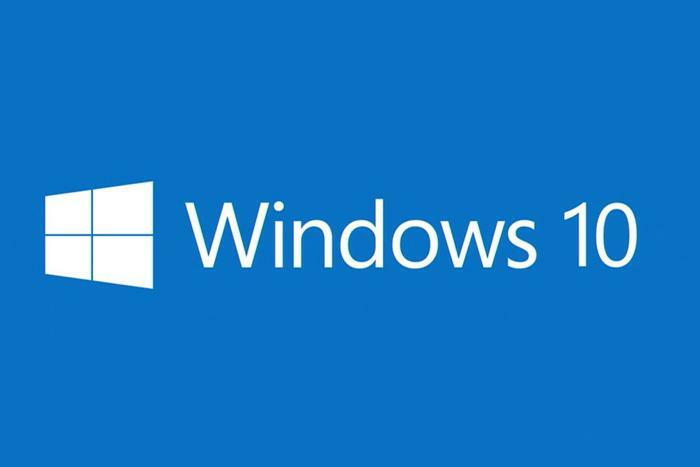 Microsoft today said that upcoming Windows 10 feature upgrades, including the one that will ship early next month, will complete their on-PC migrations with significantly less disruption to their users' work. According to the company, future upgrades - the twice-a-year heavy lifts that form the foundation of Microsoft's Windows-as-a-service claim - will feature a 63% reduction in user downtime compared to a year ago. "To achieve this, we moved portions of the work done during the offline phases and placed it in the online phase," Joseph Conway, a senior program manager on the team responsible for Microsoft's upgrade technologies, wrote in a post to a company blog. Windows 10 upgrades take place in two modes: online and offline Conway explained, with the former representing time when the PC can still be used. "This [online] phase is not disruptive to the user as tasks happen in the background," while the operating system continues to run, he said. Meanwhile, the offline mode is disruptive because the device cannot be used, as the OS is busy updating itself. The latter is what most Windows 10 users are most familiar with, since it means they're locked out of work. It's also the source of most complaints about the time it takes to process a feature upgrade. "We've heard your feedback about the lengthy amount of time your PC is unusable during a feature update installation," Conway acknowledged. A year ago, Windows 10 1703, aka "Creators Update," racked up an average of 83 minutes of offline time as it upgraded PCs. That time fell to 51 minutes for 1709, the October 2017 upgrade, and should average 30 minutes for 1803, the upgrade expected in early April. Microsoft trimmed the disruptive time by moving two tasks from the offline mode to the background - and online - part of the process. Rather than prepare to migrate the user's content or move the operating system to a temporary directory while offline, Microsoft has shifted both to online so that the PC can keep running, and the user can keep working. The total time necessary to complete a feature upgrade may not decrease, because Microsoft simply shifted jobs from one category to another, robbing Peter, to an extent, to pay Paul. But Conway asserted that users would benefit. "The online phase for the feature update will take longer to complete," said Conway. "However, this should not be noticeable to most users, as the setup processes run at a low priority, so they won't have a large impact on a device's battery life or system performance." That Microsoft made an effort to reduce feature upgrade downtime wasn't surprising. The company has strived to eliminate other pain points related to the more-frequent upgrades, including additional options about when an upgrade is allowed, delays that in some cases can postpone a specific feature upgrade up to a year, and staged roll-outs that theoretically let the company diagnose problems with an upgrade before it reaches a broad audience. "For Microsoft, a lot of what they're doing is to remove anything that creates friction that would prevent people from rolling out upgrades," said Stephen Kleynhans, a research vice president at Gartner Research. "They want to get people updating, they want people to let their machines go forth with each new version." There are Microsoft customers who care deeply about upgrade downtime, Kleynhans stressed. "It's not everyone, but they're a very vocal minority," he said, citing one client as an example. "A hospital has machines that are workstations that nurses use. They're in service 24 hours a day. If you take it down for an hour or hour and a half [for a feature upgrade], you can't say to the patients, 'Just wait.'" Other organizations with similar severe uptime requirements also have had to work around lengthy upgrades, to the point where they've postponed upgrades until they could bring in secondary systems to bridge the gap, Kleynhans said. "I don't think this is the last we've heard of this," he said of the downtime reductions. "Microsoft will continue to do tweaking."